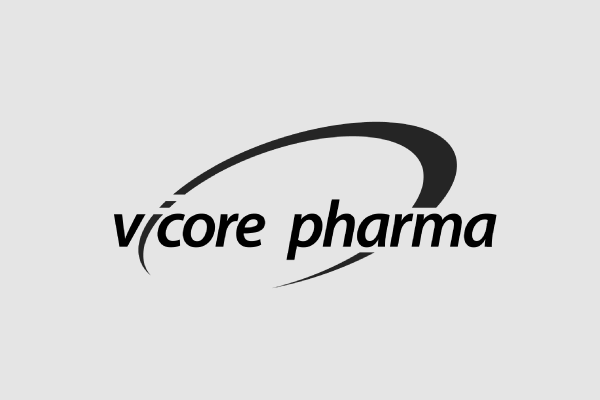 Vicore Pharma AB, a drug-development company, is engaged in the development of new molecules. 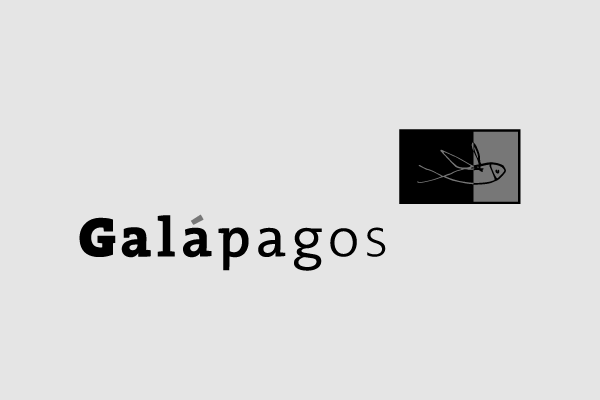 It designs, synthesizes, and patents a collection of small non-peptide molecules suitable for development into a clinically important and commercially attractive new class of drugs. King’s is one of the world’s leading research and teaching universities based in the heart of London. 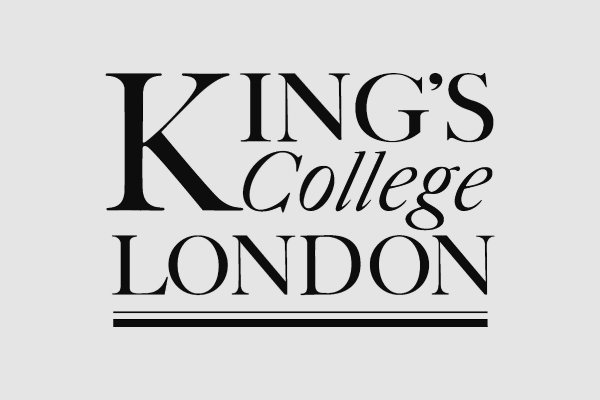 King’s is regarded as one of the top multidisciplinary research universities in the world, ranked 21st in the world by the 2016/17 QS World University Rankings, and 36th in the world by the 2016/17 THE World Rankings. 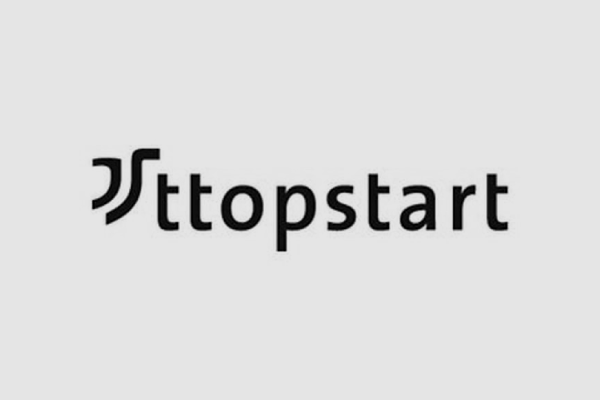 ttopstart is a science and business consulting company that serves leading researchers and innovative companies in the fields of life sciences, medical technology and health. ttopstart is specialised in the markets life sciences, medical technology and healthcare considering that these markets are highly interconnected. They support clients in 19 EU countries and the US. 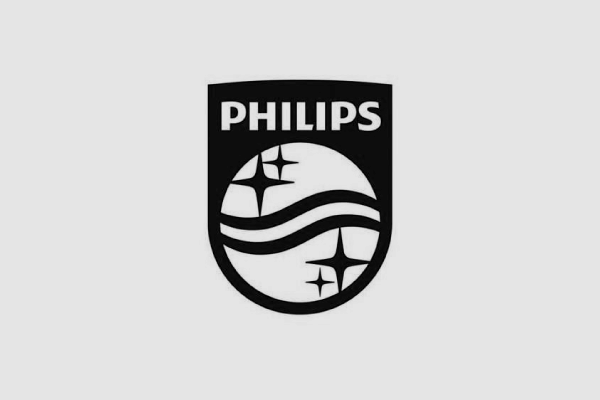 Philips Research Aachen can look back over many years of experience in multilateral and cross-border research projects. Its clinical and medical technology research operations are located in the Center for Bio-Medical Technology (ZBMT) on the RWTH Aachen University Innovation Campus. 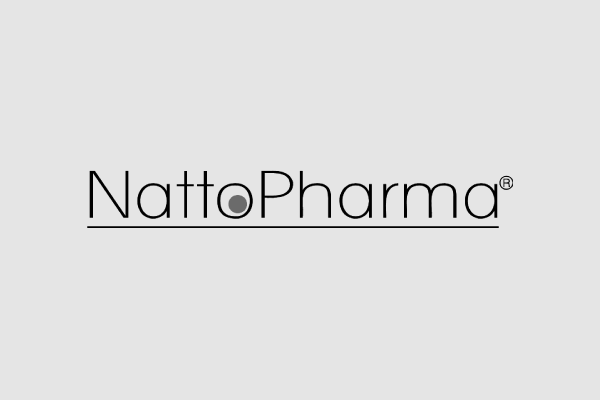 NattoPharma is committed to delivering clinically validated products that will positively impact global human health. The strategy is to strengthen market access with our current technologies, while simultaneously working to expand our product offering to meet ever-changing market demand. NattoPharma is an undisputed leader in clinical understanding and science. 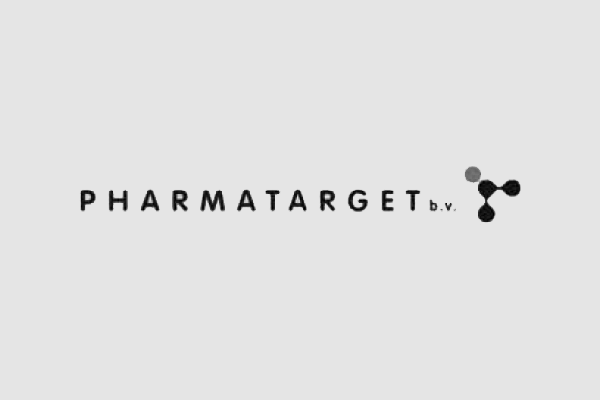 The ongoing investment in ground-breaking research allows NattoPharma to identify novel health benefits and open up new market opportunities for their partners. Cardiovascular disease is a major cause of morbidity and mortality and a challenge for health-care systems worldwide. It is the number one cause of death of chronic kidney disease (CKD) patients. 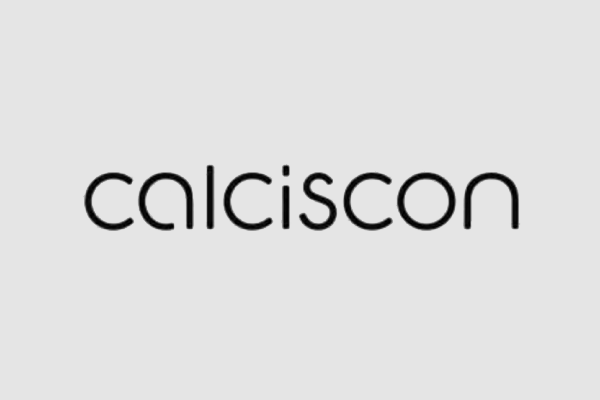 As its first product, CALCISCON commercializes the only diagnostic test currently available for the measurement of systemic calcification propensity (T50-Test). 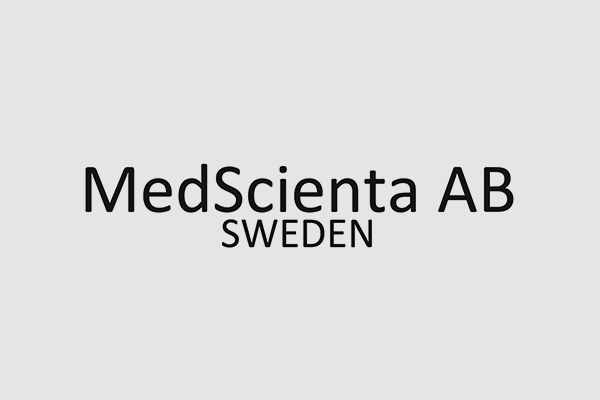 Kidney patients, which represent approximately 4-5% of the population in developed countries, are the first to benefit from the T50-Test. 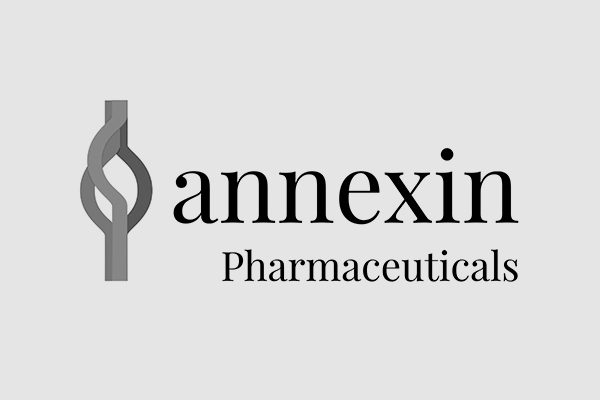 Annexin Pharmaceuticals AB is a Swedish privately held biotechnology company, engages in developing drug candidates for the treatment of various cardiovascular diseases.